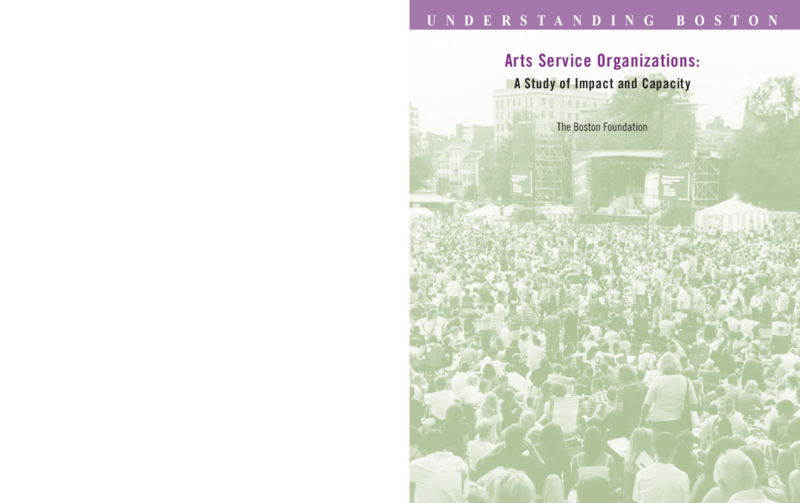 Evaluates the capacity of arts and cultural organizations during a two-year initiative while they assisted other small nonprofits and individual artists. Addresses issues of funding and partnerships; includes recommendations. Copyright 2005 by The Boston Foundation. All rights reserved.